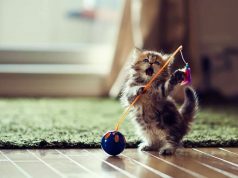 While there are hundreds of dog breeds and a huge variation in personality and appearance through selective breeding, there are fewer than 100 cat breeds, with only 40 officially recognised by the Cat Fanciers Association. Anyone who has even known a Devon Rex has no doubt fallen under the spell of this endearing breed. With their soft, curly coat, large ears and sometimes slightly frazzled whiskers, they are cute and snuggly and also highly intelligent. 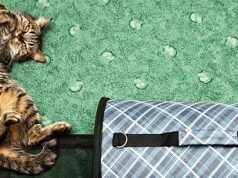 The Devon Rex is a very people-oriented cat not suited to long periods of solitude. 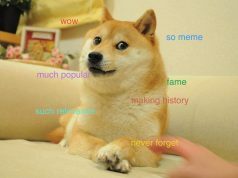 They are in some ways described as dog-like and bond very closely usually to one person in the household. Their unusual coat is due to a lack of thicker guard hairs, with just a soft downy undercoat. This lack of hair has also earned them some status as a potential hypoallergenic breed, but like all hypoallergenic cats, they do still product the FEL D-1 protein that causes allergies, they just shed less. If you’ve ever lost an afternoon to watching cat videos on YouTube, you’ve probably come across possibly the most famous Scottish Fold, Maru. While Maru doesn’t have the completely folded owl-like ears of some Scottish Folds, he does have the characteristic round face and shortish legs. The fold is a genetic mutation that occurred in Scotland in a barn cat called Susie and from the original single fold due to a cartilage defect, selective breeding has increased the folds to sometimes 3, causing the ears in some Scottish Folds to fold almost completely flat. 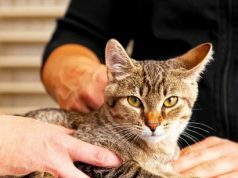 Due to this mutation Scottish Folds can have other cartilage defects, making them more likely to develop painful degenerative joint disease, particularly if they are not out-crossed to other breeds such as British Shorthairs. 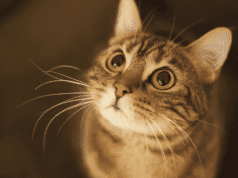 Scottish Folds have a loyal, adaptable and playful temperament with a wonderful vocal repertoire. 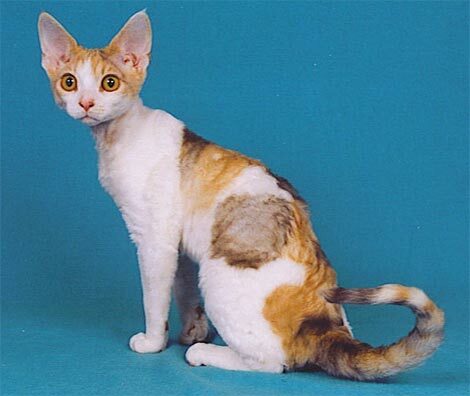 This Australian breed was developed in 1976 by crossing Burmese, Abyssinian and domestic shorthaired cats. It was originally known as the Spotted Mist, but the name was changed to include other coat variations. Mists are known to have very little undercoat, so they don’t require much brushing and won’t leave hair all over your house. The Mist as well as being gorgeous, with striking often green eyes, glossy coat and delicate markings, has a lovely affectionate temperament. They love attention and make great family pets. 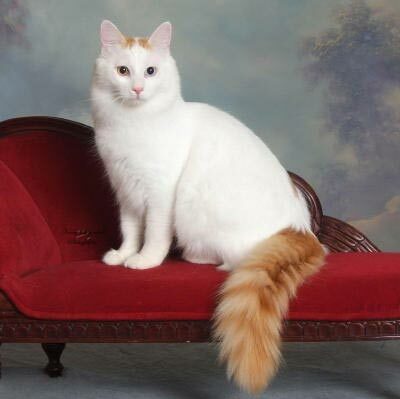 The Turkish Van is best known for its unusual love of water and is often called the swimming cat. This rare breed, traces its origins to a couple of cats that were taken back to the UK from Turkey in 1955. Since then additional genetics have been added from other Turkish cats and they are generally known to be fairly robust. 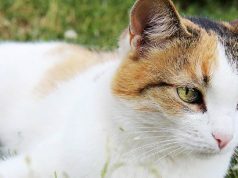 The Turkish Van has a quick-drying, incredibly soft, cashmere-feeling coat that is made up of awn hairs, lacking both guard hairs and a true undercoat. They do tend to shed in summer, but keep a glorious bushy tail year-round. This large statured cat is an incredible jumper, often likes to ‘fish’ in water bowls and is incredibly playful and energetic. 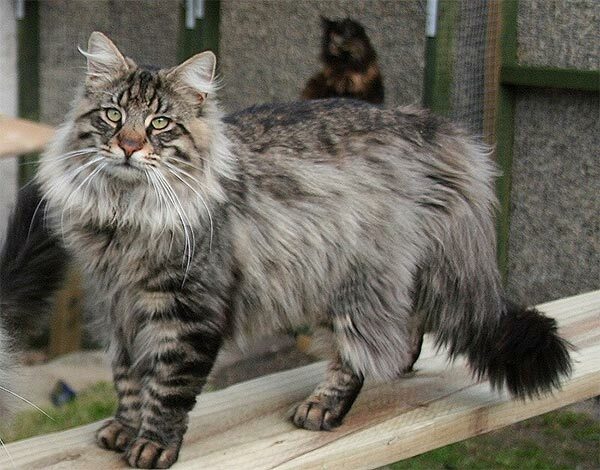 The glorious lion-like Norwegian Forest Cat has adoring fans worldwide, but harks from Northern Europe, where its coat is possibly more suited to the colder climate. This huge and sturdy cat loves to climb and has a beautiful calm, independent temperament. Adult males can easily reach 10kg in weight, and due to their fluffy coat, they really do appear larger than life. 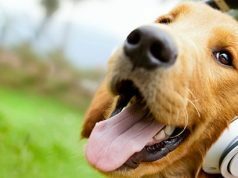 They are generally considered to be a breed with few genetic problems, but sometimes suffer incidences of heart disease and eye problems. 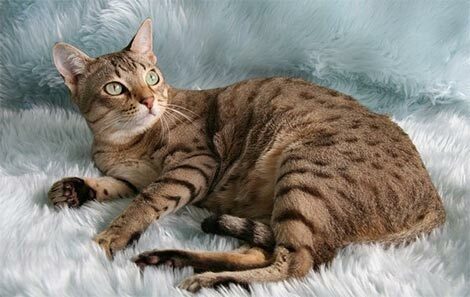 The Bengal is part Asian leopard cat, crossed with a domestic shorthair. 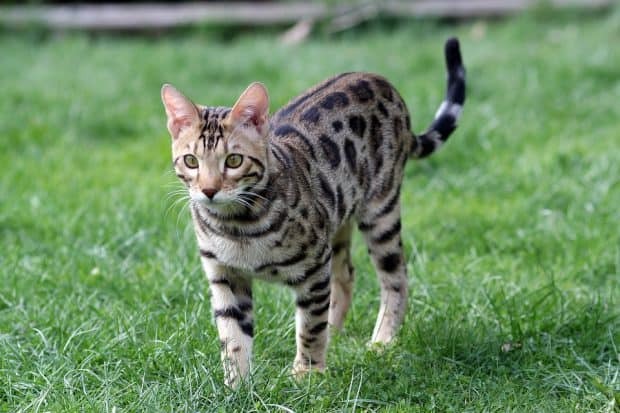 They have glorious spotted or marbled markings, sometimes with a shimmery gold ‘glitter’ effect, that really makes them a beautiful cat to look at. This athletic breed is agile, active and somewhat of a wildcat at times. They can be wilful and very talkative and need to be kept occupied or have a companion to keep them busy. 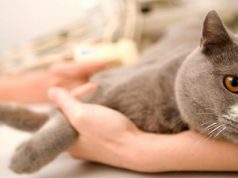 They are prone to heart problems, but are otherwise generally healthy cats. 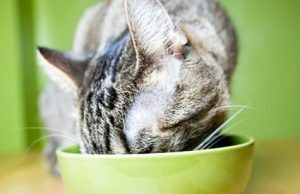 Next articleDoes Your Cat Need to Drink More Water? A balanced diet will go a long way to ensuring you have a happy, healthy cat. 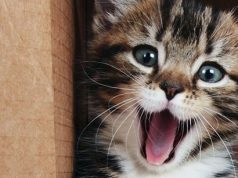 Discover what cat food is right for your pet with advice from VetBabble.